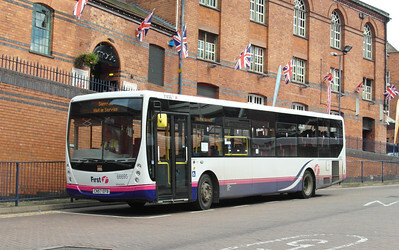 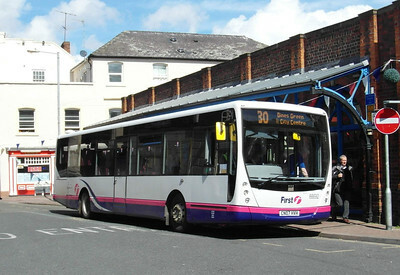 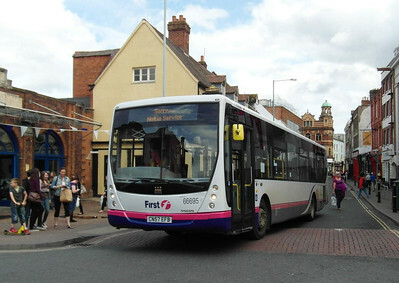 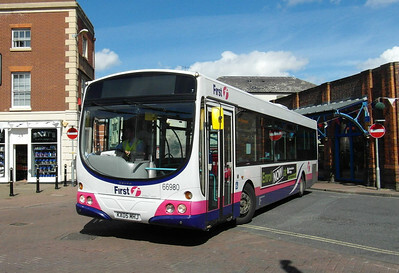 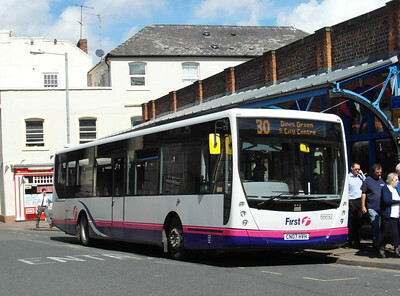 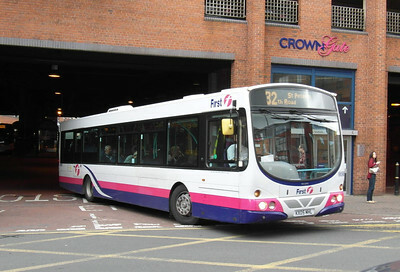 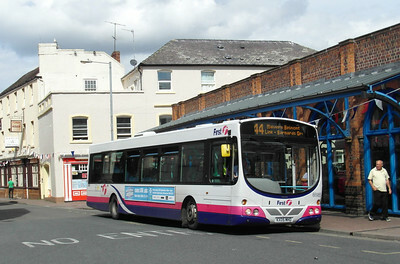 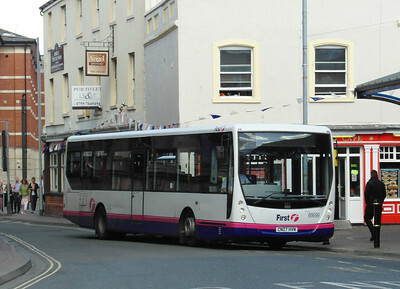 First Midland Red operate 12 Volvo B7RLE from Worcester depot. 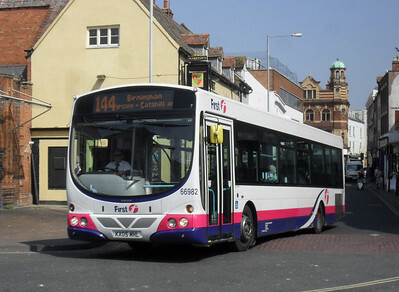 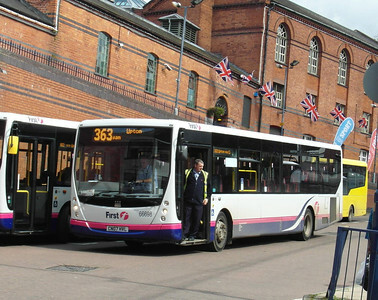 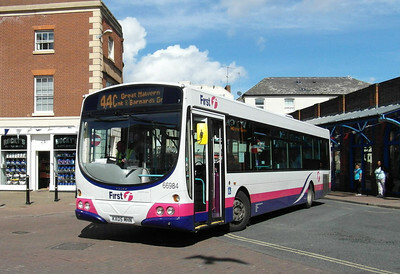 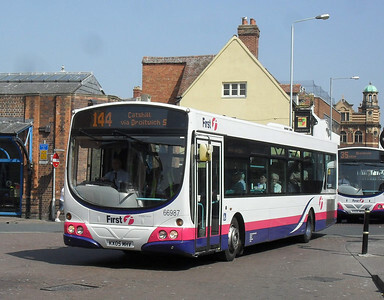 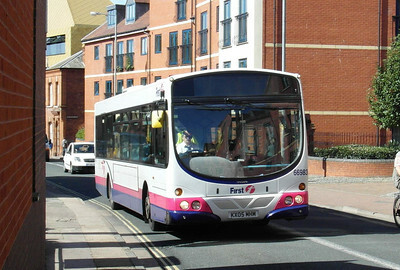 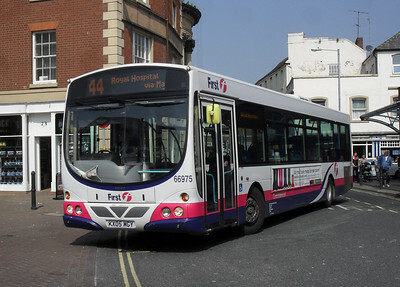 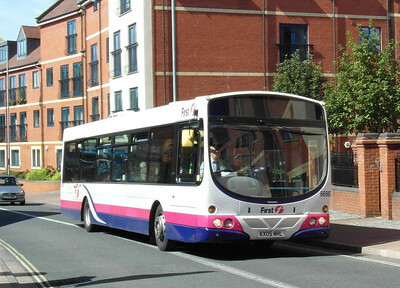 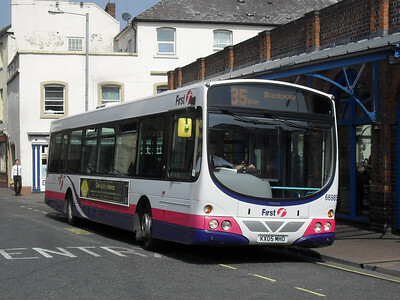 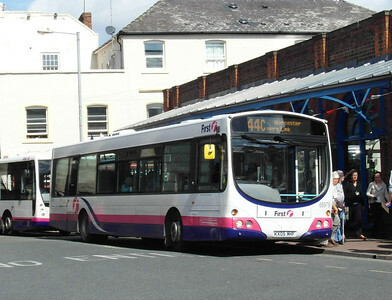 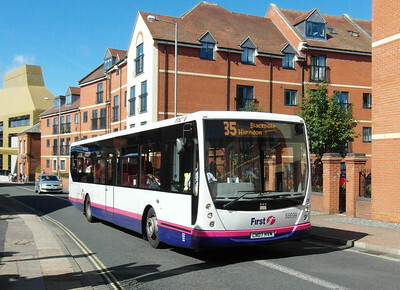 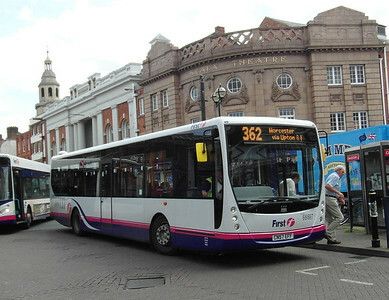 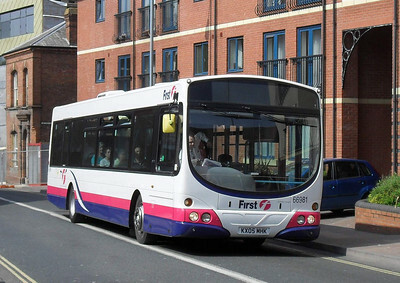 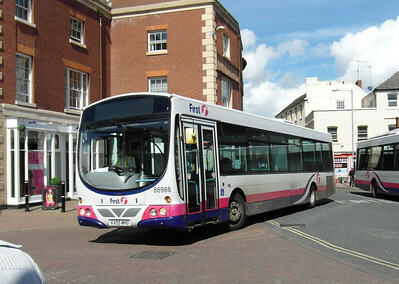 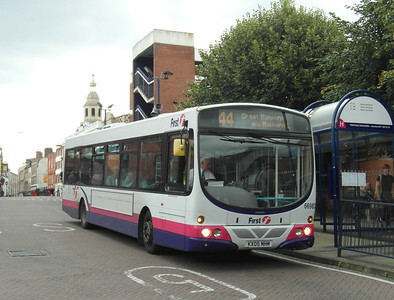 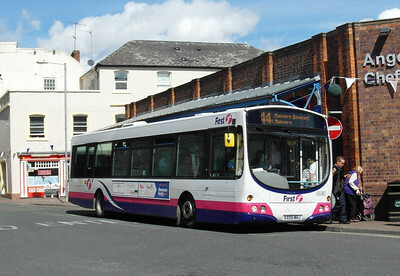 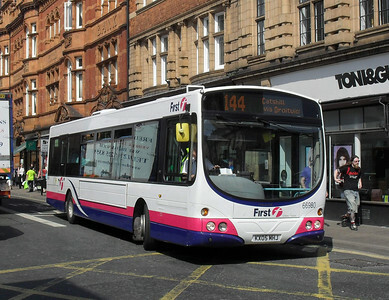 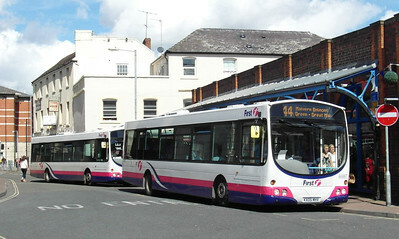 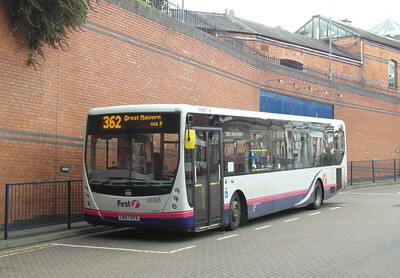 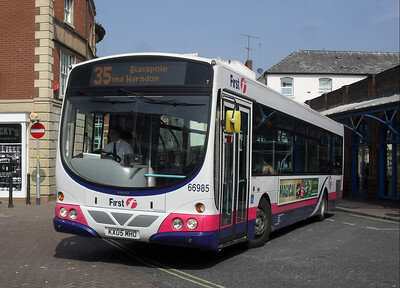 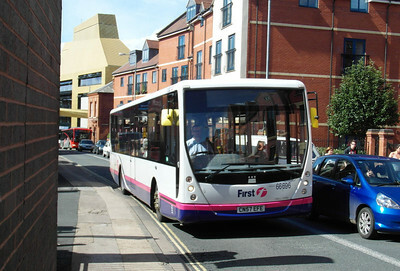 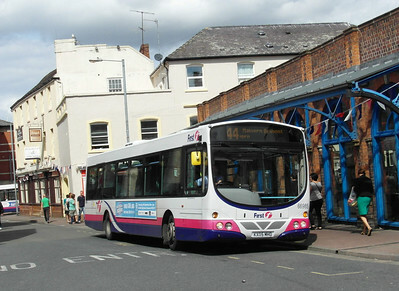 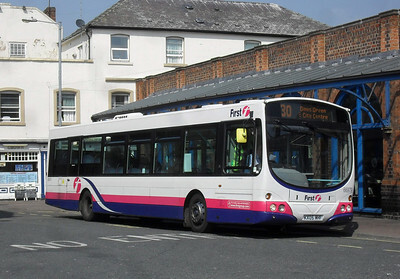 They are the main allocation on trunk route 144 (Worcester to Birmingham) and also operate route 44 alongside Enviro300s (Worcester Hospital - Worcester - Great Malvern). 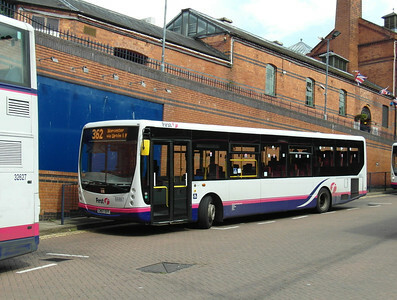 I managed to catch a couple in service on city services also. 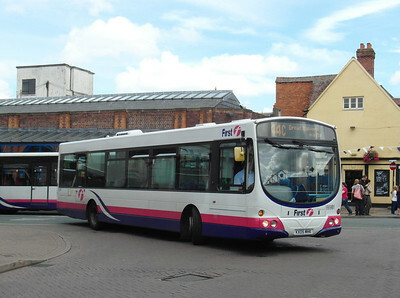 All are in barbie livery and were acquired from First Leicester/Northampton - part of the same First Midlands group.